The emergence of online grocery services and the shift towards cleaner food has affected the growth of the global fresh food market. 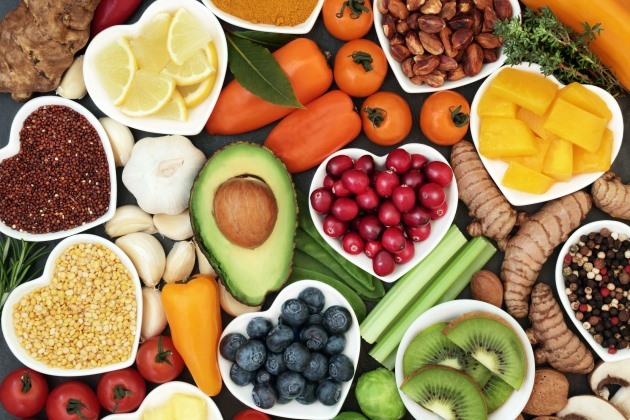 The recently published “Global Fresh Food Market 2018-2022” report by Research and Markets provides deep insight into this growing industry. The report shows that this market niche will grow at an annual rate of 3.71 percent through 2022. Fresh food is defined as food in its solid state that does not use any artificial process to extend its shelf life. These processes include dehydration, canning, freezing, or smoking. Despite rising prices, it is quite heartening that fresh food remains a big part of the American diet. In fact, per the report, the Americas are the largest market for fresh food consumption. Additionally, a 2018 Euromonitor report stated that the global fresh food industry posted a robust 4 percent increase in 2017. It is interesting to note that vegetables account for the largest share of the total volume of sales. This emphasizes the changing trend toward less meat on the platter and more greens. Veggies are closely followed by fruits, nuts, and starchy roots. While America leads in consumption, the practice of fresh, home-cooked foods in the Asia-Pacific has also contributed to growing volume of sales. Demand for organic fresh food has contributed to this growth as well. The U.S., U.K., and Japan lead in this aspect, where more affluent consumers are demanding green, clean and natural products that are produced under organic farming standards. The global organic food market is projected to grow by more than 14 percent through 2021. Now, there is a push towards organic farming methods that use fewer chemicals and harmful fertilizers, use more biodynamic methods and better soil management. Food raised and grown without synthetics will have more nutritional value and lead to better health in the long run. The dietary preferences of the younger generation of consumers has had a significant role to play in this growth. But, we must not forget that exposure to information and growing health awareness has affected older consumers as well. Most shoppers today are receptive to products that lead to a healthier lifestyle. Development of new food infrastructures and the higher level of nutrition in organic food are drivers for this growth as well.